Government has embarked on ensuring all parastatals move to e-procurement system, with this change all suppliers shall require a registered email address. You recall in the past there was post office box where you could drop off your tender documents.The documents at times were misplaced or got lost. Now the shift is to registered email address as compared to free email address such as gmail,yahoo which most suppliers use. This is an opportunity fo you as a supplier to comply. i. Registered email address confirms ownership of email address by supplier. Once you send en email to your recipient you shall to track whether the person got the email or not. This can be done through Softlink Options as your service provider. ii. 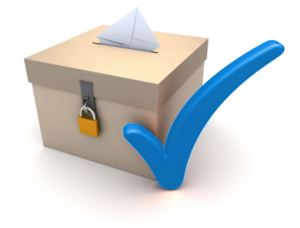 Registered email address enhances legitimacy and trust when communicating. iii. It enhances security.Your message will be secured when being sent to the receiver. In addition, the e-procurement solution will also enable electronic document exchange between suppliers and Governement agencies which will not only eliminate data entry errors but also eliminate chances of documents getting lost or misplaced. 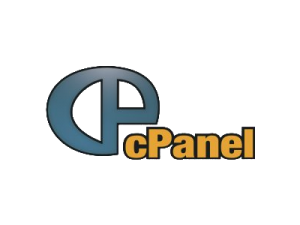 cPanel comes with inbuilt feature such as file manager and web hosting services. Email marketing requires support which we as Softlink Options offer it 24/7. Our databases are secured which ensure the safety of your data. Copyright © 2018 Softlink Options Ltd. All Rights Reserved.